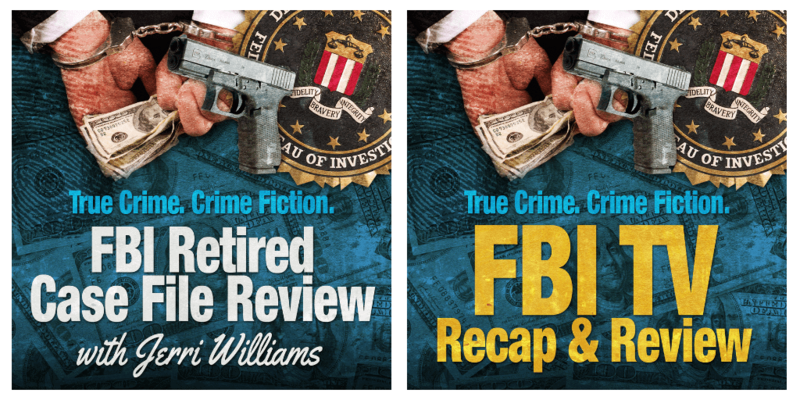 Retired agent Raymond Holcomb served in the FBI for nearly 23 years. 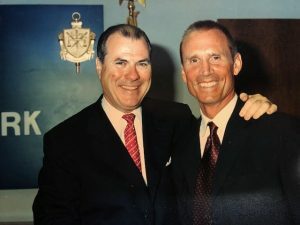 His Bureau assignments involved espionage, counter-narcotics, national security, and Special Weapons and Tactics, and took him across America, the Middle East, Afghanistan, and Africa. 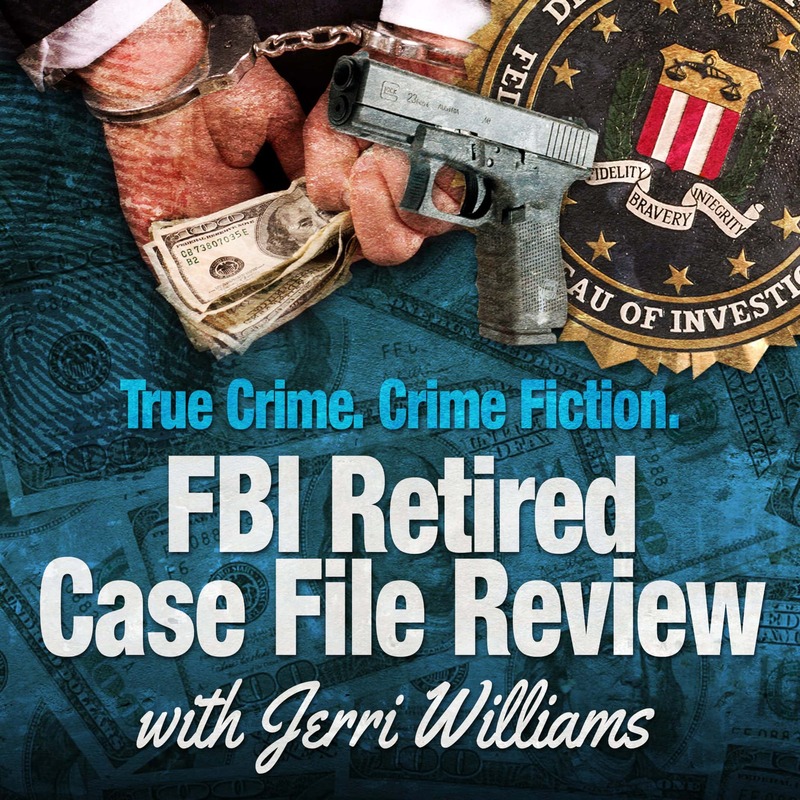 In this episode of FBI Retired Case File Review, Ray Holcomb discusses FBI hero and legend John O’Neill and working in Yemen with fellow agent Ali Soufan on the USS Cole bombing and 9/11 investigations. Both John O’Neill and Ali Soufan are featured in the Hulu TV series The Looming Tower. 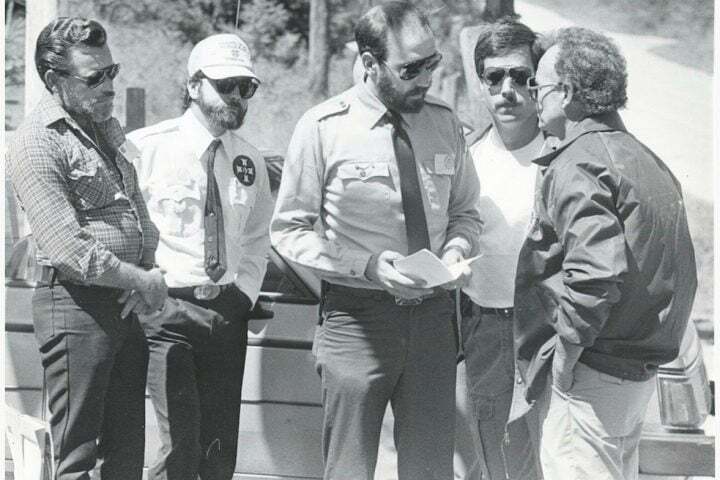 While assigned to the New York Office, Ray Holcomb was appointed Commander of the 50 member FBI New York SWAT team. Under his leadership, the team assumed an expanded role and, in addition to regular involvement in high-risk domestic arrests, the team provided overseas security and enhanced investigative capability for FBI teams deploying in response to terrorist attacks involving U.S. citizens. 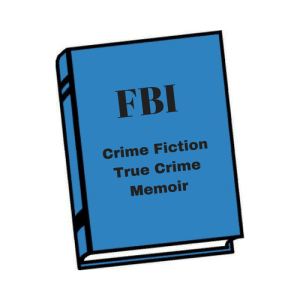 Post 9/11, he was selected by then Director Mueller to stand up a new counterterrorism unit named the FBI Fly Away/Rapid Deployment Team. 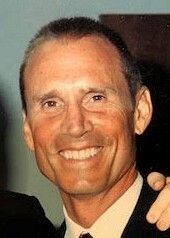 During the course of his career as a counterterrorism investigator, Ray established extensive relationships with foreign police and intelligence services and after retiring from the FBI, he worked for 8 years as a Strategic Planner with the National Counterterrorism Center (NCTC); and for 4 years as a State of Delaware Homeland Security Advisor. 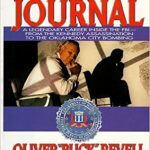 He currently serves as a consultant to the federal government on terrorism and other national security-related matters. 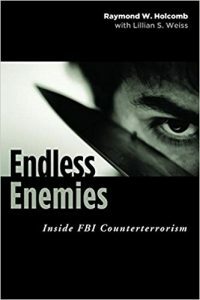 Ray Holcomb is the author of Endless Enemies: Inside FBI Counterterrorism in which he writes about leading the FBI’s elite cadre of counterterrorism agents who were at the helm of every major post-9/11 investigation. Ray Holcomb with John O’Neill at John’s retirement luncheon. 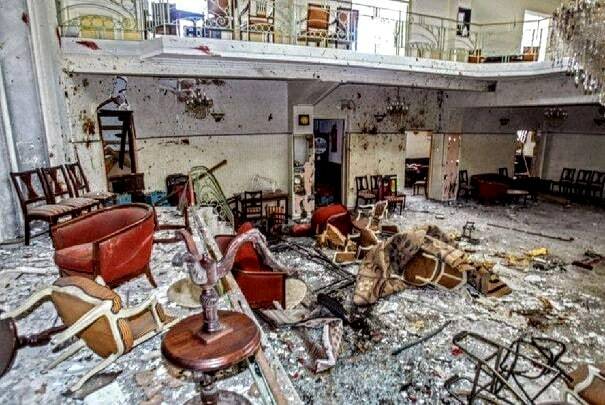 The photo was snapped only days before he was killed during the World Trade Center bombings on September 11, 2001. 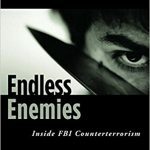 In his book Endless Enemies: Inside FBI Counterterrorism, Ray Holcomb reviews the FBI assignments that took him across America, the Middle East, Afghanistan, and Africa, and involved espionage, counter-narcotics, Mafia takedowns, national security, Special Weapons and Tactics, and much more. 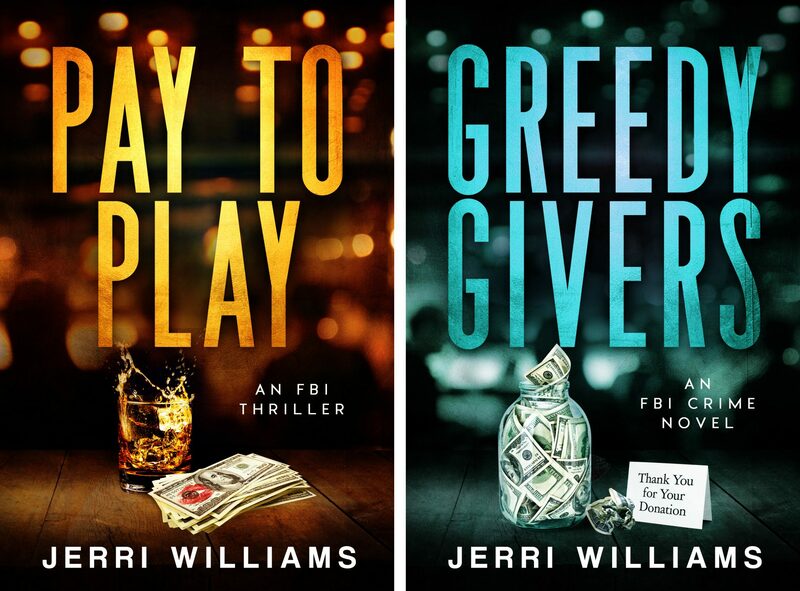 It can be purchased here.